Google has recently released Chromecast, a $35 device that allows you to stream media from (almost) any device to your TV. Only a week has gone by after its launch and it was sold out in the Google store. 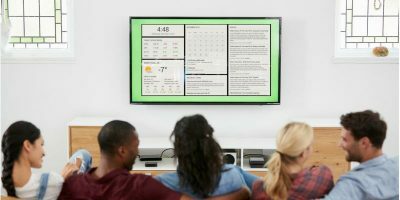 The general review about the Chromecast has been mostly positive as well, and we have even come up with 6 unconventional uses For Google Chromecast. After all the hype, are you getting excited over this device, and will you be getting one? 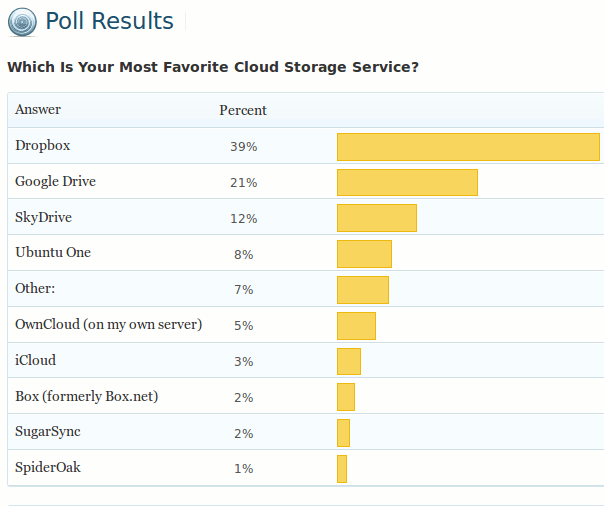 Unsurprisingly, Dropbox takes the crown for “Most Favorite Cloud Storage Provider”. With a 39% vote, it leads the runner-up by a whopping 18%. Google Drive takes the second place at 21%. Copy.com (not listed), a new kid on the block, has also gathered a good number of supporters and garnered over 3% of the vote. What Is "UTM_Source" And Should You Be Worried?